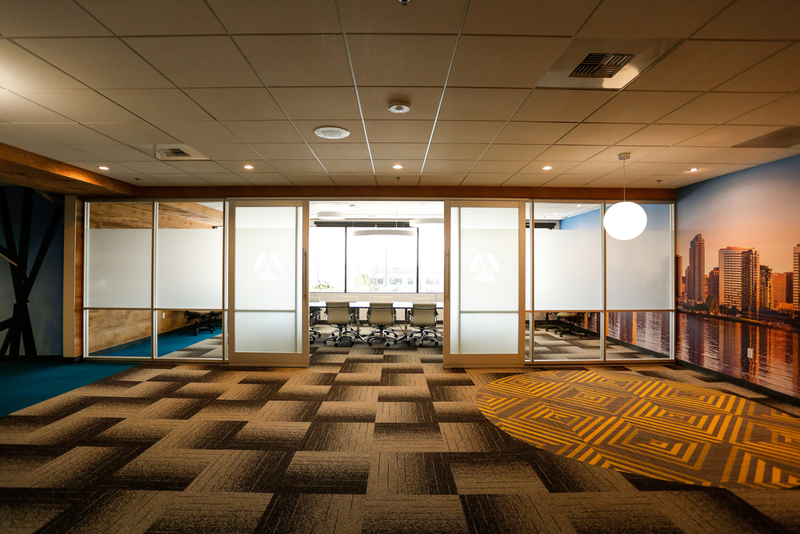 We just finished the renovation and tenant improvement for APWireless at their corporate headquarters in UTC San Diego, CA. 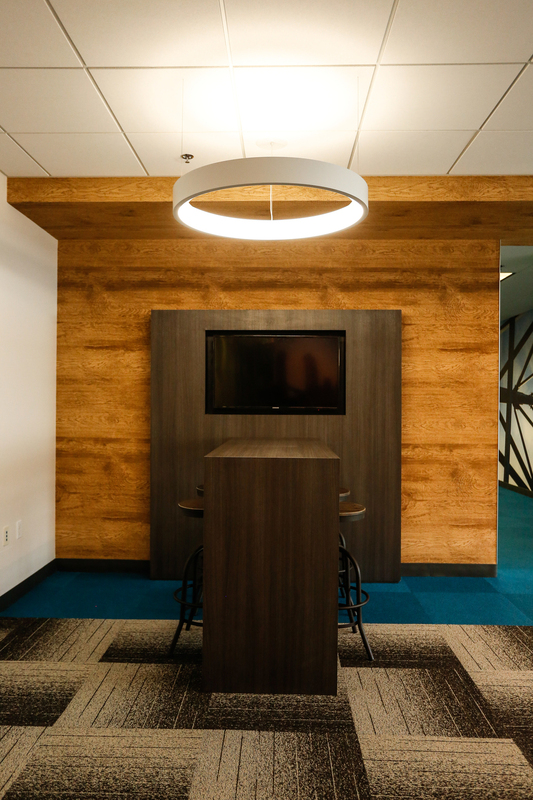 The photos below show the high end finishes that DesignCorp selected for the remodel of the lobby, conference room, kitchen and break area. Big thanks to K.D. Stahl's Construction management team, Darren Slater (project manager) and Dan Schirmer (superintendent) for the attention to detail and dedication to their craft, the quality shows in our finished product.